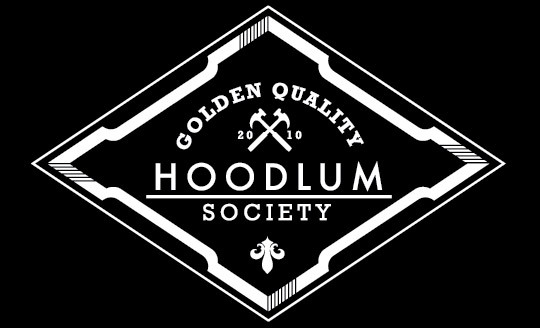 Hoodlum Society: Workshop Wednesday #1 : new season started today. Workshop Wednesday #1 : new season started today. Workshop Wednesday Season: Winter 2012/2013 Issue #1. Well I started the new season with a bigger project as expected. The left Biltwell Mushman peg was mounted in an hour but the right hand side is a different story. The pegmount is mounted on the chaincover and that means you have to take the brakepump/exhaust/brakepedal off first and ofcourse one bolt of the exhaust going into the cylinder broke off so thats a nice way to start the new sessions. Riding days are over in Holland so not really in a hurry and have some time to do more modifications. Brakepedal will be the same as the shifter with a GT BMX old school threaded peg, some speedholes/cuttings for a nicer look.